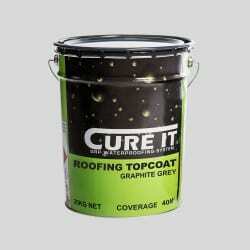 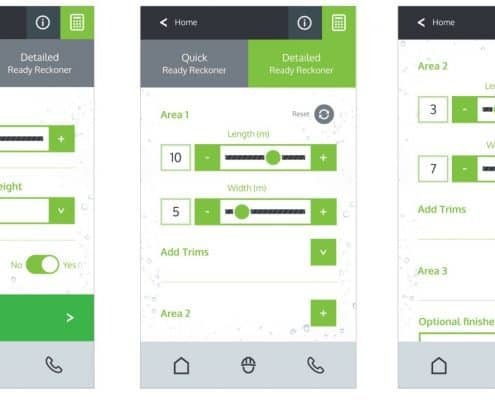 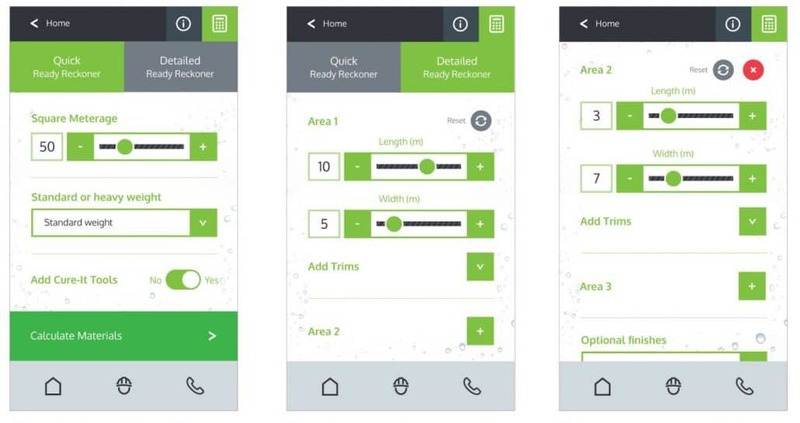 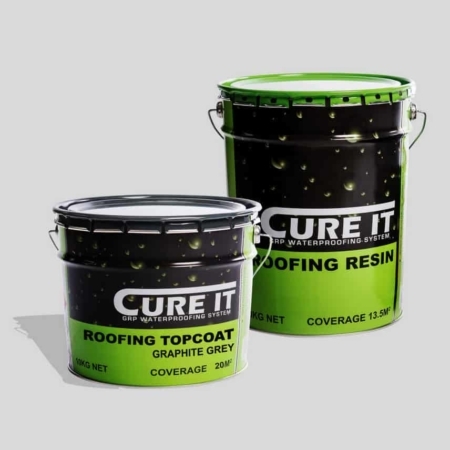 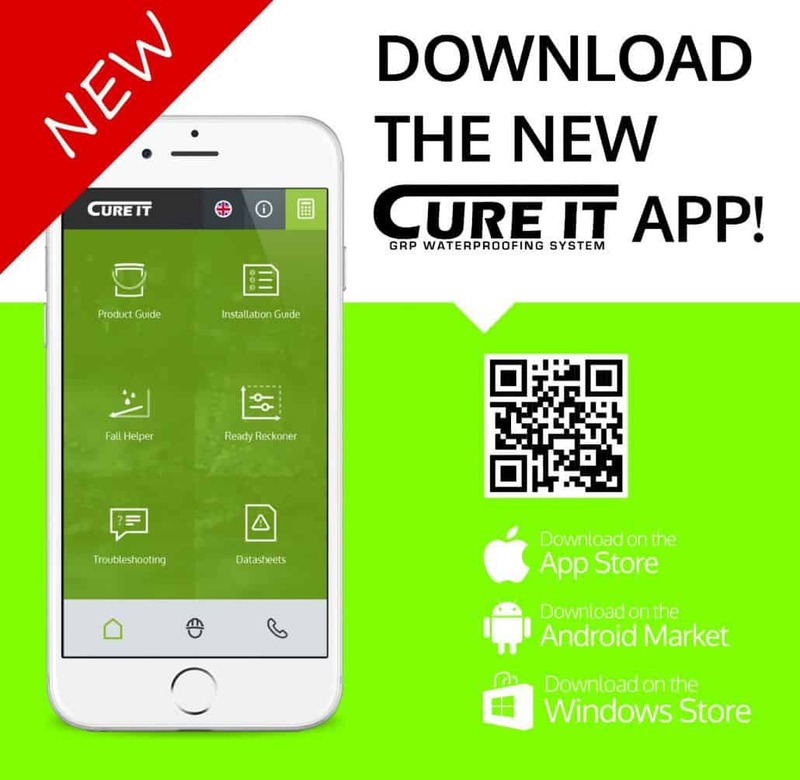 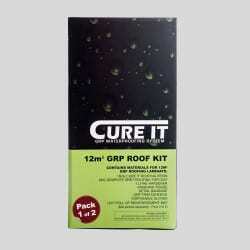 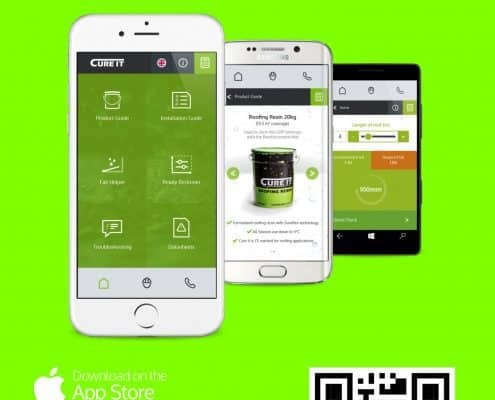 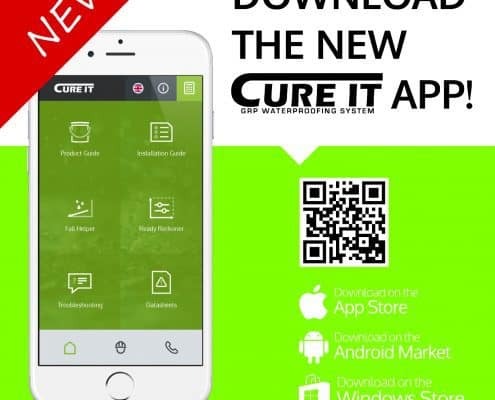 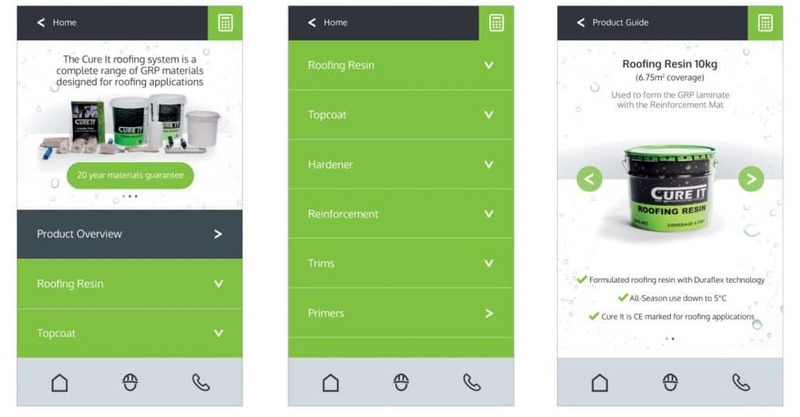 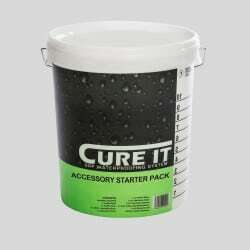 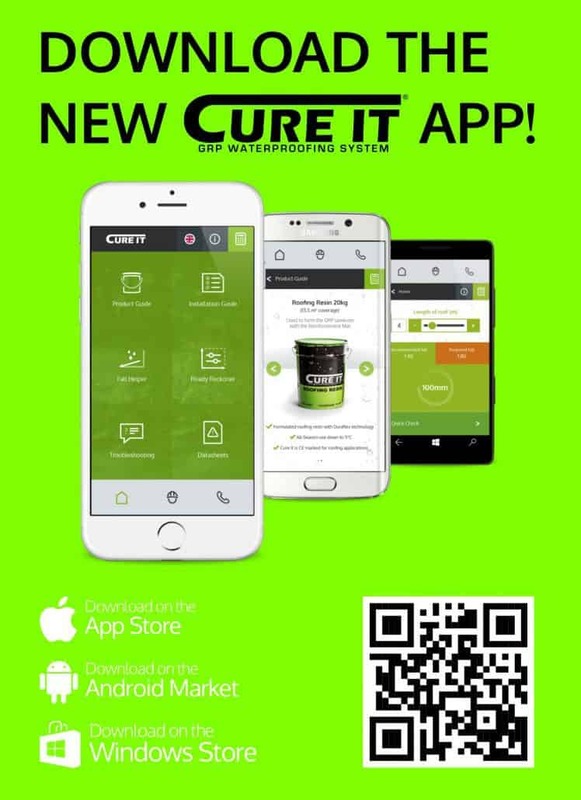 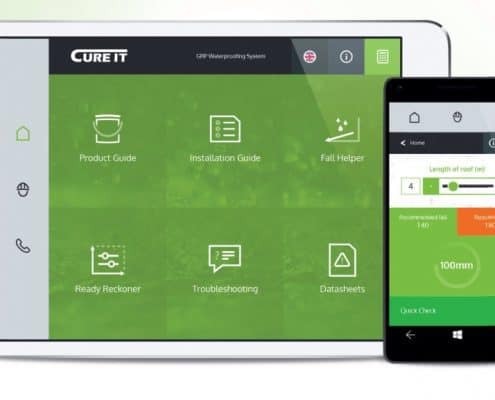 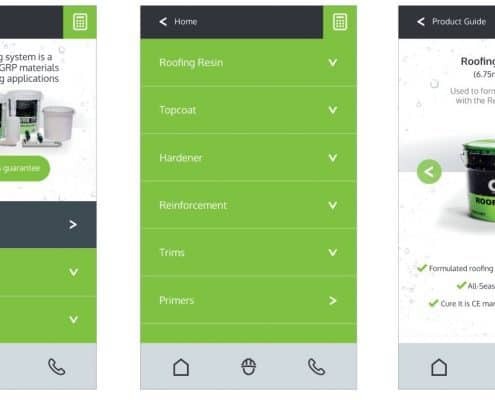 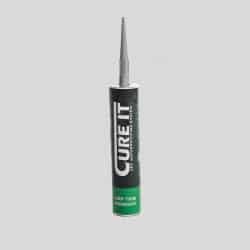 The Cure It app is much more than a product guide; it also serves as a multi tool with all of the resources that you would need at your fingertips to install a Cure It GRP roof. 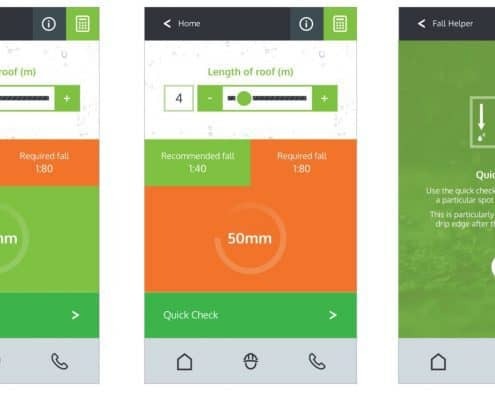 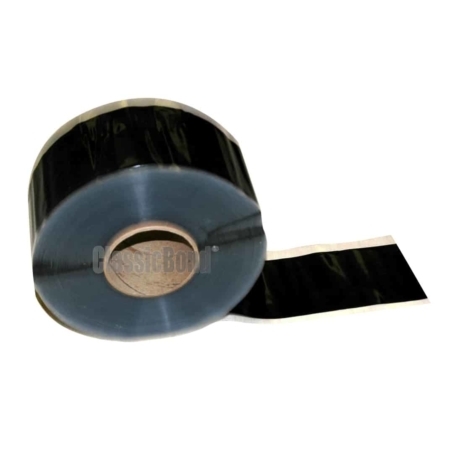 Ready Reckoner – Simply input the dimensions of your roof and our Ready Reckoner will work out the materials that you require in an instant. 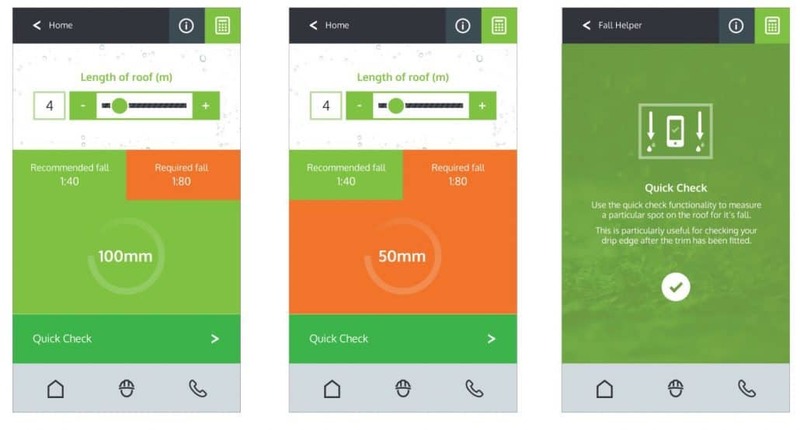 Measuring a roof has never been easier!